Letty M. Russell'sHousehold of Freedomaddresses concerns important to all those struggling with issues of authority and equality in the church. 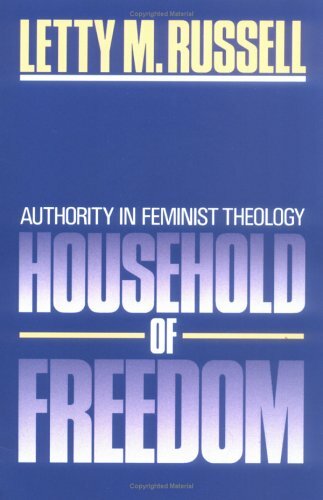 Known for her work in feminist and liberation theologies, Russell now looks at the question of authority: that is, legitimate power in the context of Christianity. She uses the image of community, God's household of freedom, to describe ways in which human beings can better live and work together in faith. Isasi Dias, and Katie Cannon).